To accelerate your business you should not be confined by past choices. However, in digital development legacy systems can be a major setback. 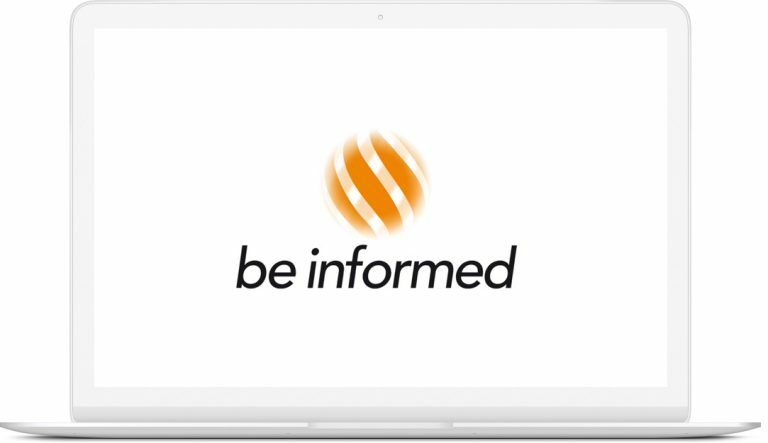 The Be Informed platform helps you continue to utilize your legacy and get the most from this significant investment. Wrap it up, and turn it into something new: secure, stable, adaptable and without any data loss. So what is orchestration exactly? It’s the automated composition, coordination and management of IT systems and services. Legacy or no legacy, by connecting systems and channels you bring together valuable data to create ground for optimization. The starting point is not an individual channel or legacy system. It’s the outcome you desire; the result you wish to establish. Work your way back to connect legacy systems and digital channels and achieve the goal. Orchestration sets the basis for end-to-end automation and automated decision making. It’s essential to deliver omnichannel solutions such as automated processes, customer journeys and compliance, which can easily be modified when the situation requires this. Secure the stability of legacy IT and existing data while speeding up processes and above all, evolve to this day and age. AXA Sigorta in Turkey has developed a connected car insurance solution to reduce claims and improve risk profiles. It enables monitoring of driving behavior, reduction of accidents and additional services such as road side support, claims handling and other location based services. The Be Informed platform is the strategic component to personalize these customer journeys, including the car telematics offering from market segmentation, premium calculation, inventory management and device logistics to management of events and customer support and feedback. The platform acts as an overlay to integrate the telematics platform, back office systems, also those of partners, and the SMS service. Athlon recognized mobility is changing. It has become the employees’ choice; some work from home and occasionally commute to the office. Others are on the road regularly. Employers have the responsibility to facilitate these needs while reducing their CO2 footprint and costs. Athlon wanted to offer a solution without administrative hassle. The Be Informed platform now gathers mobility data and calculates driving behavior, as well as fuel consumption, private mileage, or public transport usage on an individual’s mobility budget. As a result employers can predict utilization and are provided with flexible mobility solutions. The European Patent is set to become one of the most advanced, fully digital patent offices in the world, enabling applicants and inventors to register their patents in the most efficient and cost effective way. Be Informed was selected as a comprehensive and secure system, that digitally deals with patent applications at all stages of the patent grant process. This includes patent searching, filing the application with the EPO, publication, substantive examination, and the processing of legal remedies, such as opposition and appeal. The knowledge-based patent management system helps both those filing a patent application and those overseeing it, through every stage of the process. It supports the filing of 250,000 patent applications the EPO receives annually, plus the electronic processing circa 2.5 million transactions. When bringing existing IT systems and services together, you have to deal with colossal complexity. The Be Informed integration framework is able to handle legacy and duplicate systems and the huge amounts of data and difficulty that comes with the territory. 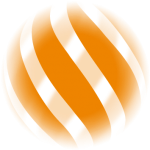 The framework is based on the open-source Apache Camel, creating extensive integration capabilities. The shared vocabulary of business concepts describes products, services, processes, activities, business rules and policies of your organization while taking into account unique requirements. Semantic models capture these business concepts in an accurate, concise, machine executable, yet comprehensible way for business users. Heterogeneous data sources are mapped to the organization’s ontology, allowing the Be Informed platform to manage the multiplicity of your data, systems and channels. Automated processes are the first step towards the automation of the digital hybrid workforce. Be Informed’s platform can handle any kind of complexity. Be Informed is the core of every cross-channel customer experience. Quickly deploy minimal viable products to meet business and customer demands, and then evolve to accelerate success. Regulations are ever-changing. The Be Informed framework can set up and maintain a compliance program or service so your business keeps pace with regulations rather than chasing them in an attempt to be compliant. The Be Informed platform lays the foundation for automated processes and decision making. Legacy or no legacy, our engine accelerates digital development. Even if you are handling complex situations. Be Informed helps you move forward.